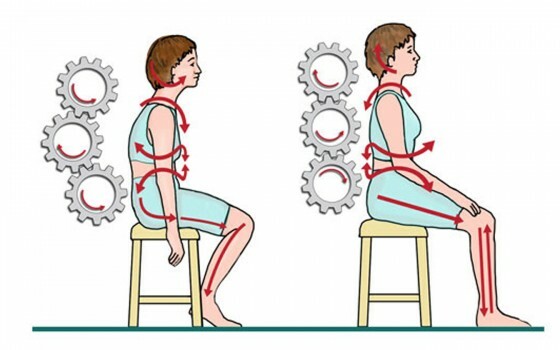 This postural exercise should be done for 10 seconds every 20 minutes. It can be incorporated into sit to stand, walking, and lifting. Over time you should experience the sensation of sitting and standing straighter and more naturally. 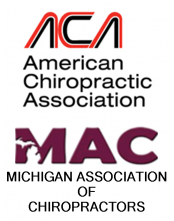 When this occurs, improved posture will become more automatic and second nature. Conscious effort to sit up straight should no longer feel necessary because you have learned a new postural habit and in a sense reprogrammed your nervous system. To assume the relief position, sit at the very edge of your chair, without relying on the seat back for support. Hold your head high in the air, with a slight arch in the neck. Open your legs outward until your feet rest slightly to your sides, each foot facing outward slightly. Gently arch your back so that your belly can fully relax and your weight shifts onto your feet and your legs. Your pelvis should tilt forward and your breastbone should tilt up, toward the ceiling. Let your arms relax and turn them outward, with your palms facing up. Brugger’s Postural Relief Exercise promotes stability and relaxes tight muscles that may tighten due to postural stress. 1. Sit with your buttocks at the edge of a chair. 2. Spread your legs apart slightly. 3. Turn your toes out slightly. 4. Rest your weight on your legs/feet & relax your abdominal muscles. 6. rotate your arms outward while turning your palms up. 7. Hold your head high in the air, with a slight arch in the neck. This exercise helps to strengthen shoulder and scapular retractors. 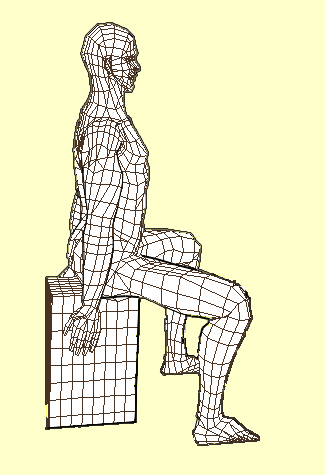 It can be performed sitting or in a standing position.